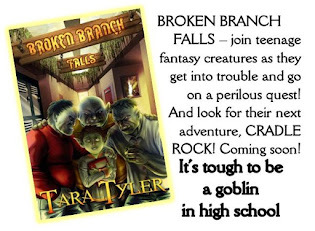 Tara Tyler Talks: Read all about it! 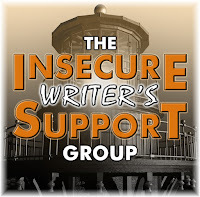 Time for IWSG February installment. I'm really struggling to figure out what to do about my books. I'm trying to stay positive that my 6th book will be published SOON, but it's very difficult when so many of my compadres are in sour spirits! 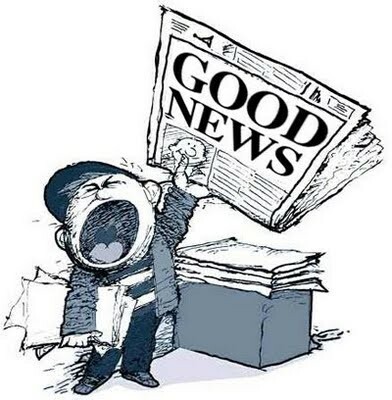 Then finally, I got some GOOD NEWS! Good news #2 - I entered another Janet Reid Flash Contest--and I came in the top five, with some much needed positive feedback! And I also won a book--Yay! It was great to see Madeline Mora-Summonte got honorable mention in the contest too! 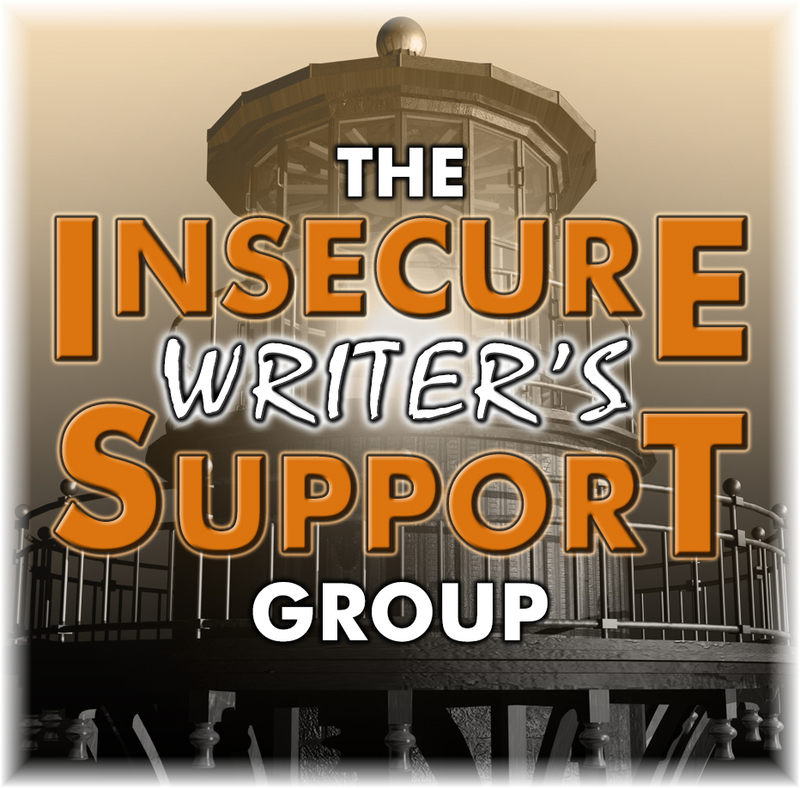 So my dear IWSGers, the writing business has its ups and downs and we just have to deal with it and keep going. There are times when things get downright depressing. Then there are the moments of wonderful and surprising uplifts, so don't give up! Glad you got the same artist to do your book cover. Hope you get a release date soon. And thanks for the shout out here! Congrats on the contest! It's always great to get some validation. Getting a commission sounds exciting! I haven't wandered down that path yet, but SOON! That's wonderful you'll have a cover soon and could tap the artist you did the other books. Congratulations on your contest results and cover! I hope you find some solution for the dilemma with your publishing house. Congrats on being in the top five and getting a new cover commissioned! Hopefully things will clear up soon with your publisher. Fingers crossed! Congratulations on making it in the top 5. And way to go to Madeline for her honorable mention. Your situation is a tough one, and many authors, sadly, have to face this. You're right that we should keep on going and not give up. Congratulations on making it to the top five. 6th book is a HUGE achievement. Congrats on being in the top 5. Her advice is sound at least. May not be the best to hear, but when is that ever the case really? I'm glad you were able to commission the original cover artist for Windy Hollow. Coming in the top 5 is a wonderful accomplishment, Tara. Congratulations to you. I hope your next cover wows you. I'm sure it will. Glad you are getting your book cover sorted and I hope your book is released soon. It sounds very stressful, but hopefully things will work out okay. Well done for coming in the top 5 of that contest-that's great! Sorry to hear you're having a rough time with your publisher, but YAY for covers and WOOT for coming in the top 5 in the contest! Good to stay on the bright side. Congrats on getting the perfect cover. Best wishes. Great news that you love your cover (and the artist). I can't wait to see it. Congrats on the contest,. Shame your publisher is having such a rough time that you had to commission the cover out of your own pocket. Glad you were able to get the same artist, though, and that you're back on track to getting this book released! Best of luck with everything! Congratulations on your placing, at least, and the feedback! Honest, and tough, feedback. But you're in this for the long haul, so I'm sure you'll figure out your path going forward. Good luck! What a great answer. Honest about the down side, but still offering hope. It's uplifting to know there are options. Feb 14 - AUTHOR PRESENTATION at Hopewell Junior High School -- excited to talk to kids about writing and inspirations. April 27 - OHIOANA in Columbus, OH -- my annual bookfest fave. 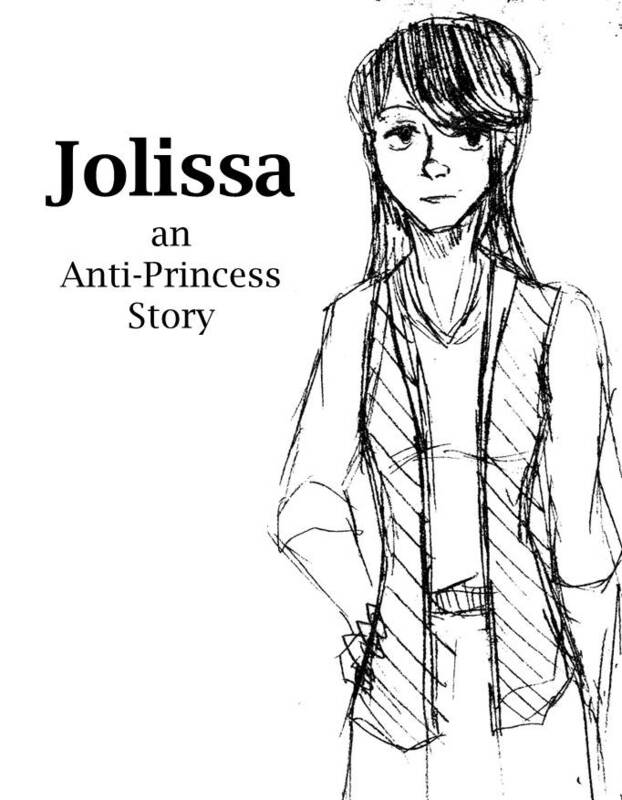 Jolissa - An Anti-Princess Story -- NOW AVAILABLE! contact me for free Review Copy! 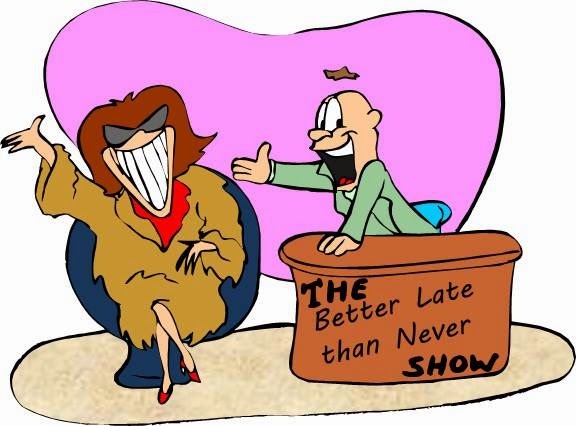 Which Book Publicity Strategy Should You Take? Scribblings of an Aspiring Author. 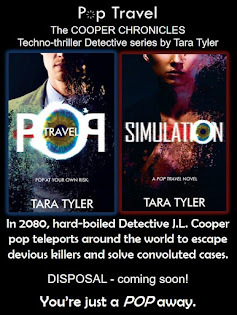 All posts and pictures are the property of Tara Tyler-Author. 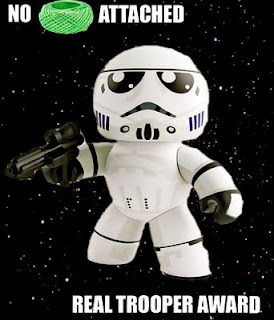 Most clipart from Creative Commons. Picture Window theme. Theme images by andynwt. Powered by Blogger.